Or, I should have asked them: How Do You Red Bean? You’ll see in the responses that I received that the recipes vary. There are the traditional recipes, vegan, budget friendly, a slow cooker recipe and an Instapot version. You’ll also find the saddest red beans and rice recipe I’ve ever come across. Can you spot which one? If so, mention it in the comment section below. This was a fun experiment and I’ll be doing another Red Bean Roundup. 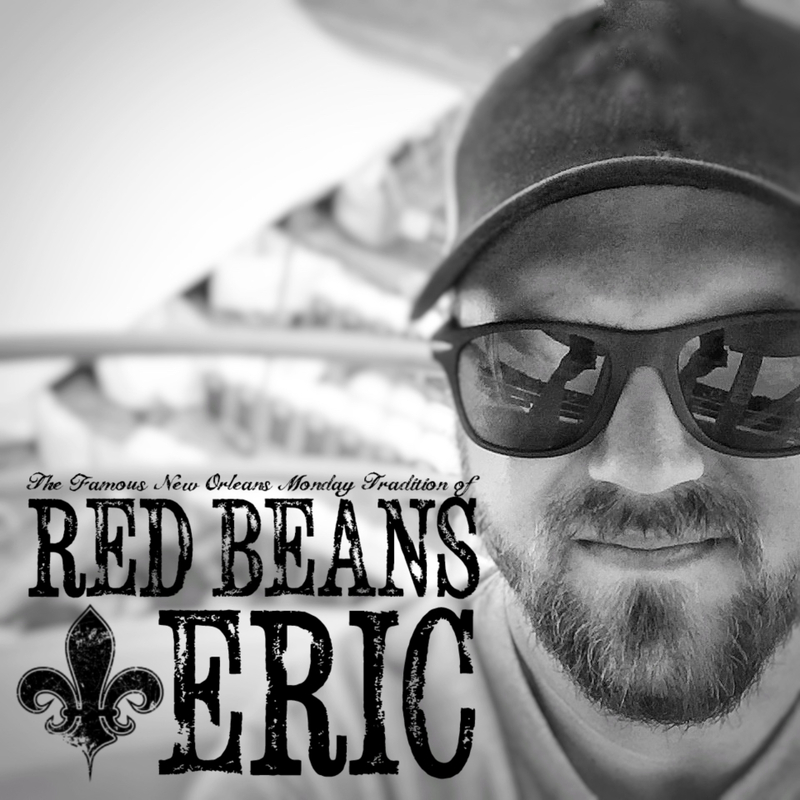 If you have a favorite red beans and rice recipe be sure to leave the link in the comments below or send me a message using the Contact Us page so I can include it in the next roundup. You can also let me know on Facebook and Instagram if you follow me there. To be whisked away to the recipe of your choice, simply click on the photo. I’ve also included two of my most popular red beans and rice recipes at the bottom. Let me know what you think! Enjoy these red bean recipes and keep the red beans cookin’! THE. BEST. 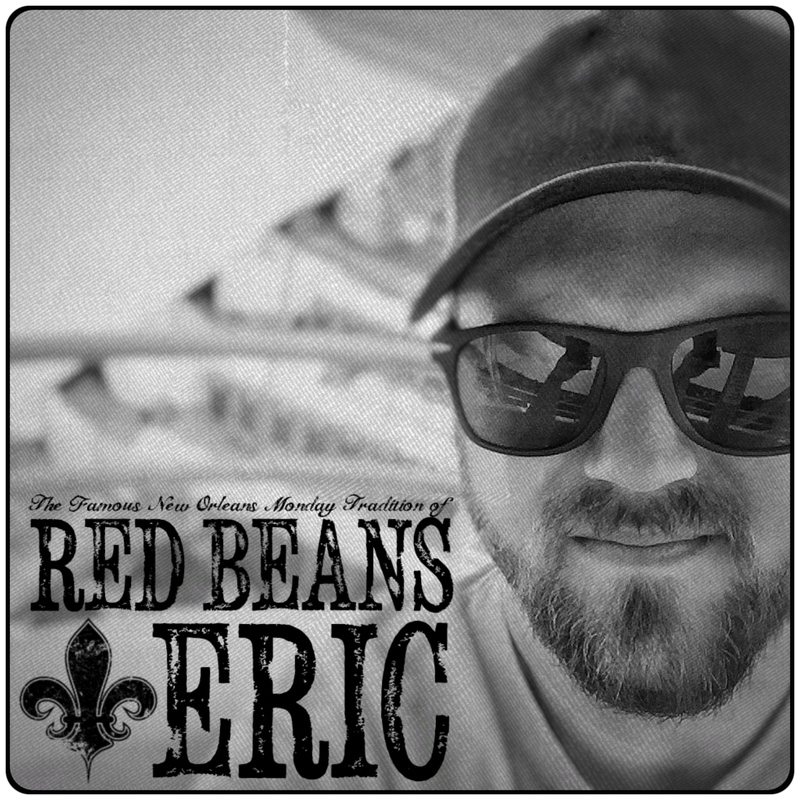 RED BEANS. AND RICE. EVER!